The Red Flower Ease Balm contains all natural herbal ingredients, which can penetrate the skin to bring warming sensation and uplifting aromatic scent. 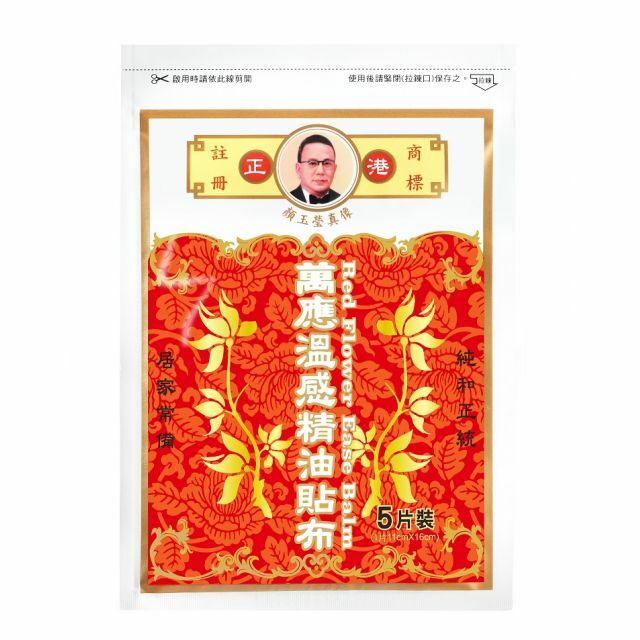 Therefore, the Red Flower Ease Balm can be applied for stress release and fatigue removal. With infiltrating the herbal ingredients into body surface, the warm sensation comforts the applied area. It helps soothing fatigue, stress release and mood enhancement which is the highly benefits of aromatherapy.